STILETTO Entertainment and BARRY MANILOW are registered trademarks of Hastings/Clayton/Tucker, Inc. Ultimately, for Barry Manilow, it’s about the songs. The run of smash hits and popular classics now collected on one album for Ultimate Manilow can be heard as a testament to the abilities of an exceptionally gifted musician to bring to the world songs that connect in powerful and enduring ways. That’s the way you run up a few dozen Top 40 hits in a row. That’s the way you maintain a successful recording and performing career for over a quarter century, in a business more given to fly-by-night phenomenon. And ultimately, that’s the way you become Barry Manilow. 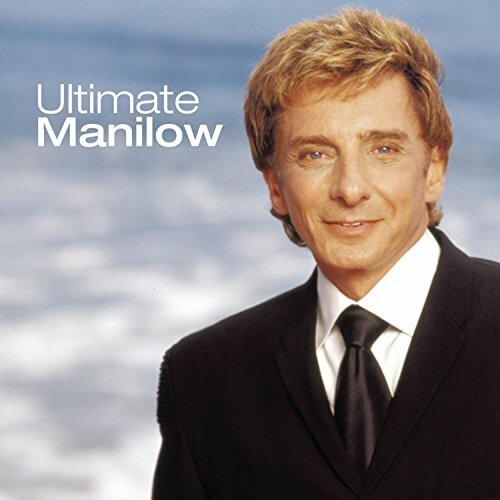 Take a listen to Ultimate Manilow and you’ll realize that the man doesn’t have to hope. It looks – and sounds – like he’s made it. © 2019 Hastings, Clayton, & Tucker Inc.